These trips are designed for those who want to relax with a bit of fishing. 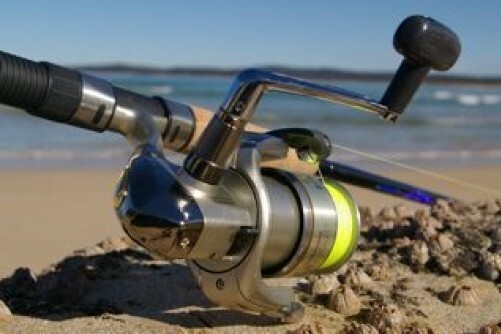 We fish the top end of Port Phillip Bay, and target bottom feeding fish, such as pinkie, snapper, gummy shark, elephant fish, rock cod and flathead. The vessel is equipped with, depth sounder & fish finder, GPS, an ice box for drinks, under cover seating, and a toilet. 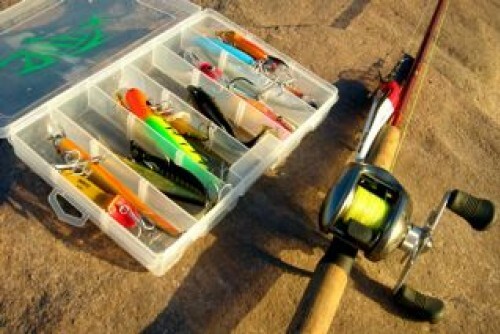 Twilight fishing charters are also available on request (Nov to Mar) 5pm – 9pm ( 4 hours) and other months by arrangement. Inclusions: Quality rods & reels, rigged ‘ready to go’, rod holders for each person, Top quality bait, tuition if required, BBQ, tea, coffee & cordial (BYO Alcohol), toilet on board, ice box provided for drinks. Pick up from Victoria Dock, Docklands or Gem Pier at Williamstown available on request. 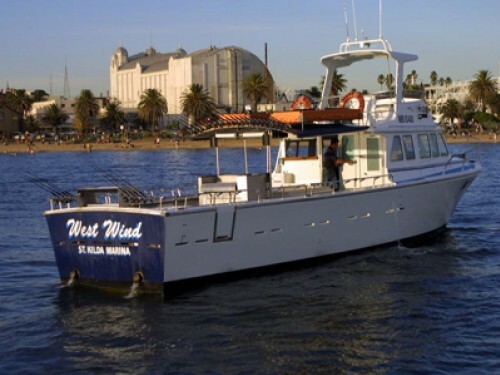 St Kilda Charters operates from St Kilda Marina and offers some of the best sightseeing and fishing that Port Phillip Bay has to offer. Our well-qualified and experienced team is committed to providing the highest quality service to all customers, from the moment you contact us, until you leave the vessel. 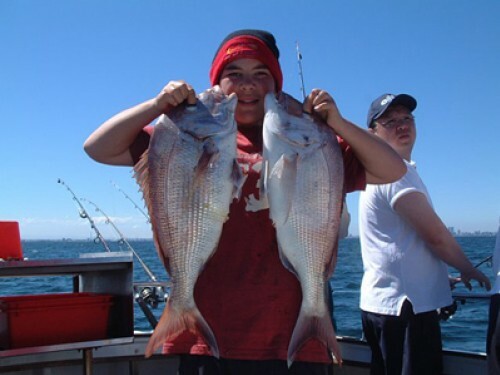 Whether you are planning an exciting and enjoyable way to relax with friends, celebrate a special event, entertain clients, or just try your hand at fishing, St Kilda Charters can provide a package that will meet your needs.